Carrots are pretty controversial these days. In low carb circles anyway. I belong to a whole mess of Low Carb and Keto Facebook groups, so I’ve seen the conflict that this unassuming vegetable has wrought. Some people think it’s too high in carbohydrate for low carb diets and some do not. For myself, I’ve decided to allow it. Carrots are delish, and you don’t need to use very much in this recipe for low carb carrot muffins. (Each muffin has only 3g net carbs.) I based the recipe on a great carrot muffin that the Low Carb Maven makes. My version has a sweet cream cheese filling and is topped with chopped pecans. Yum. So I proudly stand by my healthy carrot recipe. These low carb cream cheese filled carrot muffins are great snacks with just 3g net carbs each. 1. Preheat the oven to 350 degrees F and add 9 cupcake liners to a cupcake pan. 2. Cream together filling cream cheese, sweetener and vanilla. Set aside. 3. 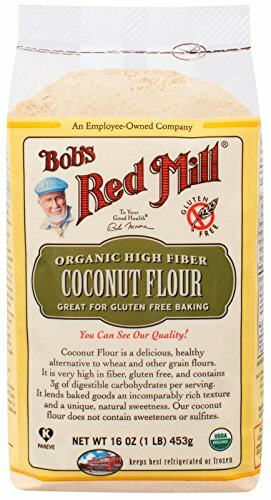 Mix together the almond flour, coconut flour, shredded coconut, baking powder, protein powder, cinnamon, ginger and salt in a small bowl. Whisk to get out any lumps. 4. Cream together muffin butter, sweetener and molasses with an electric mixer in a large bowl. Beat in 1 egg. 5. Beat 1/3 of the dry mixture into the wet mixture. Add another egg. Mix in 1/3 of the dry mixture and then add another egg. Beat in the remaining dry mixture. 6. Quickly mix in the cream and carrot. 7. Fill 9 cupcake wells halfway up. Make an indentation in the batter and fill it with 1/2 tablespoon of the cream cheese mixture. 8. Top each cupcake with more batter. It can rise above the top of the well. 9. Sprinkle pecans on top of the muffins. 10. Put the muffins in the oven and turn up the heat to 400 degrees F. Bake for 5 minutes, and then turn the temperature down to 350 degrees F and bake for another 20 minutes, until the tops are firm and lightly browned. If you liked this low carb carrot recipe, then you might like my recipe for Carrot Cake Bites. Could you use maple syrup instead of swerve. Is swevre a good sweetener? You really can’t substitute maple syrup for Swerve in this recipe. The liquid to dry ingredient ratio would be all off. And if you used maple syrup the muffins wouldn’t be low carb. 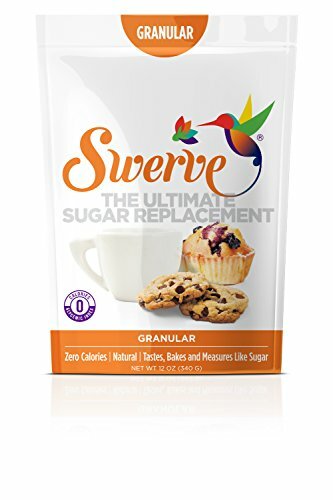 Swerve is a great low carb alternative to sugar though. 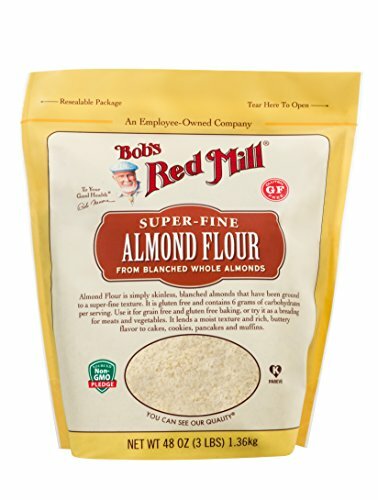 I use it for all my baked goods because it’s got zero calories and zero net carbs. And the taste is the closest thing to real sugar that I’ve found. Sure thing! So glad you like it. I love me some Clive Owen. What could I sub for the protein powder and can I leave out the shredded coconut? Thanks! These look so yummy!!! 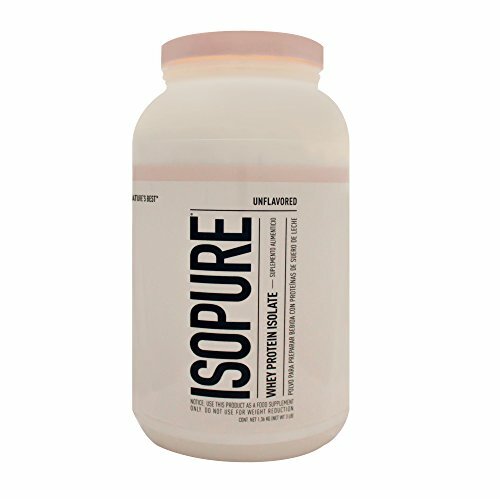 Is the protein powder necessary? What does it dfo? Whey powder really improves the texture of the muffin. Thanks so much for catching that! I just fixed it.